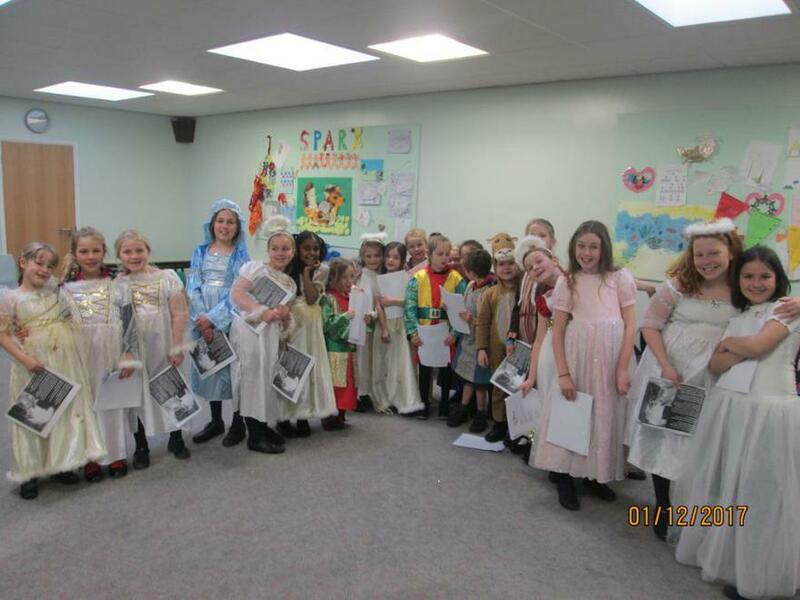 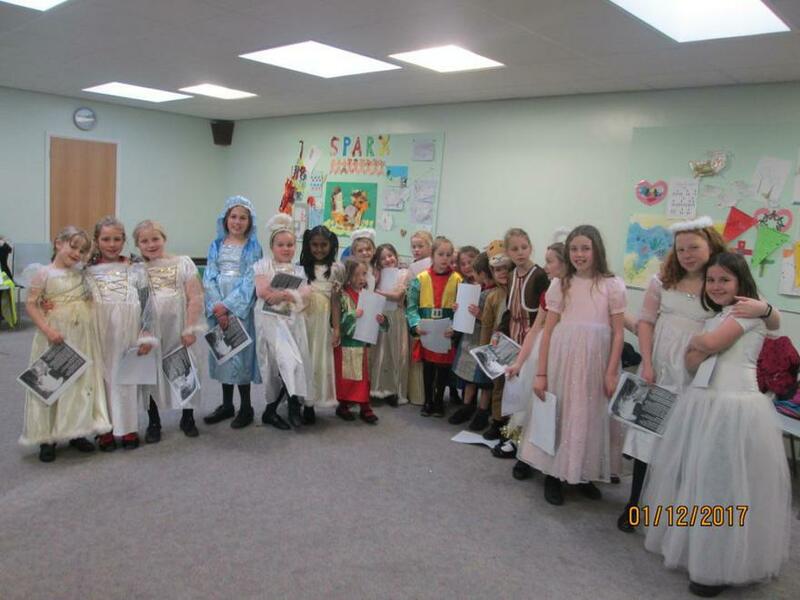 Singing Club have had a busy day today. 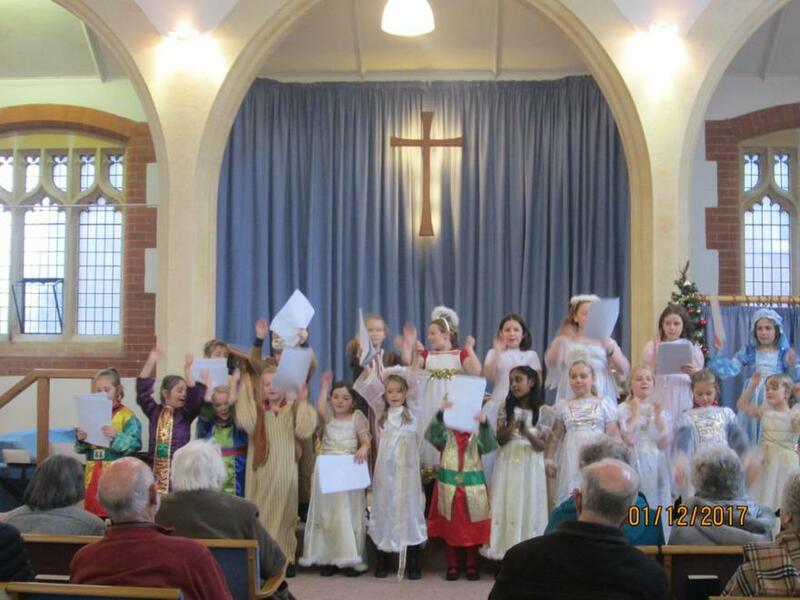 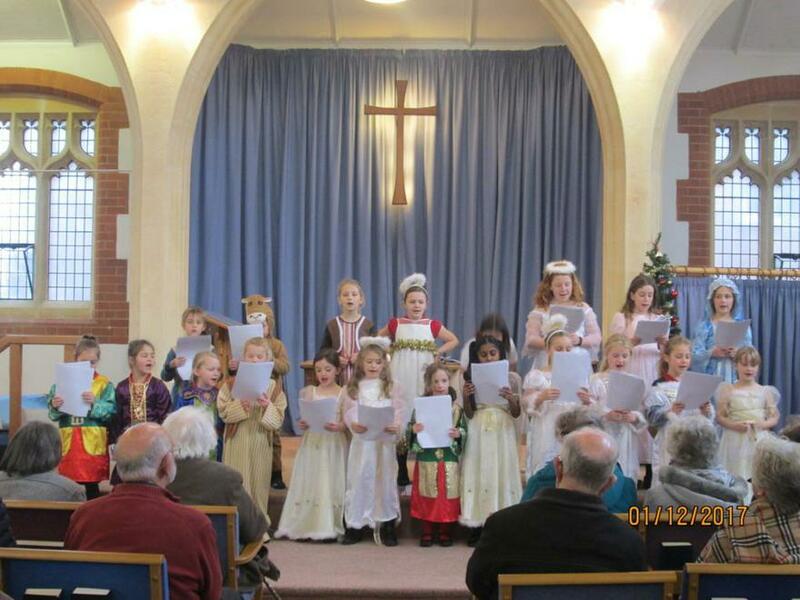 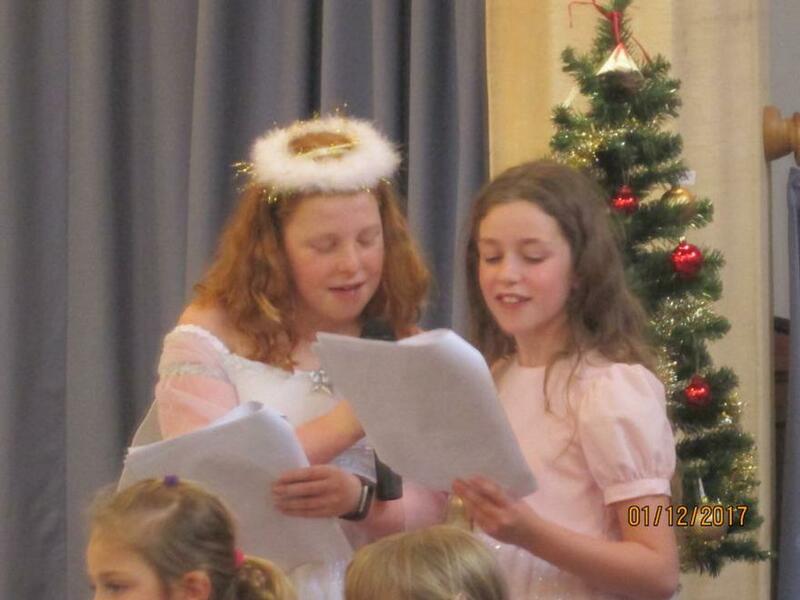 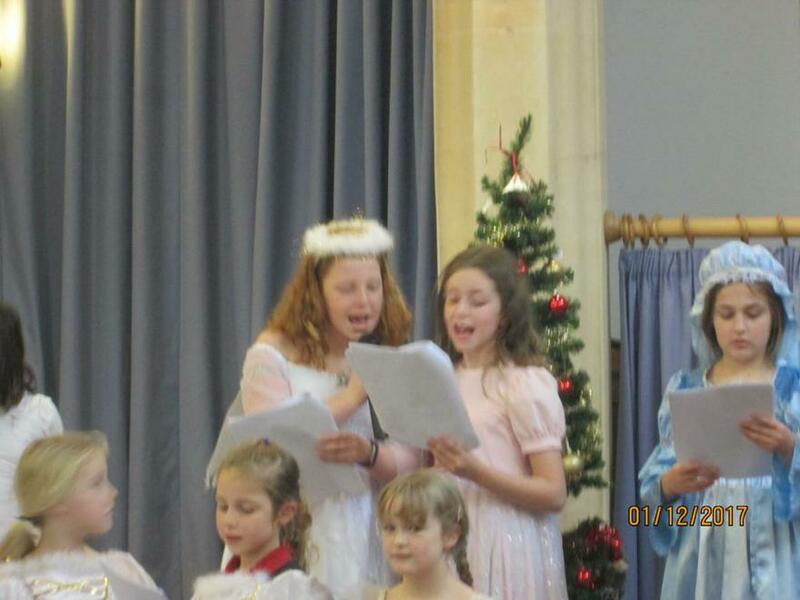 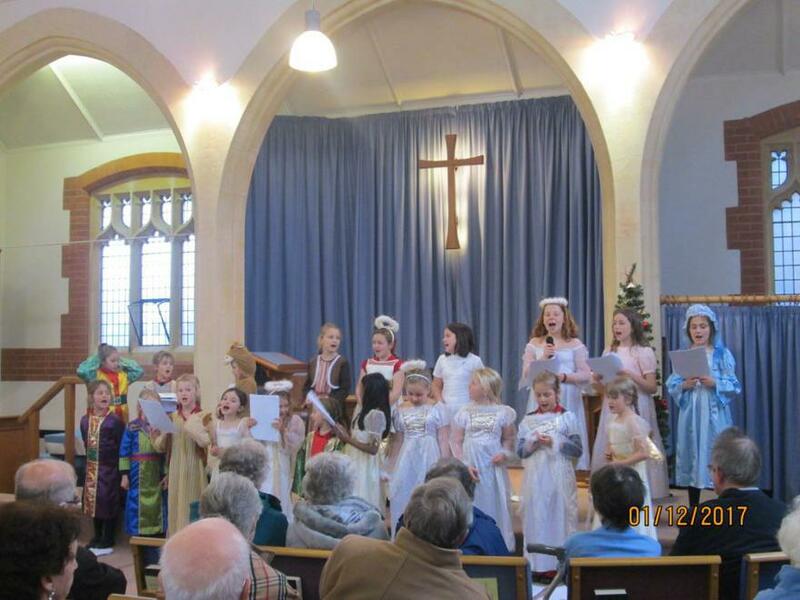 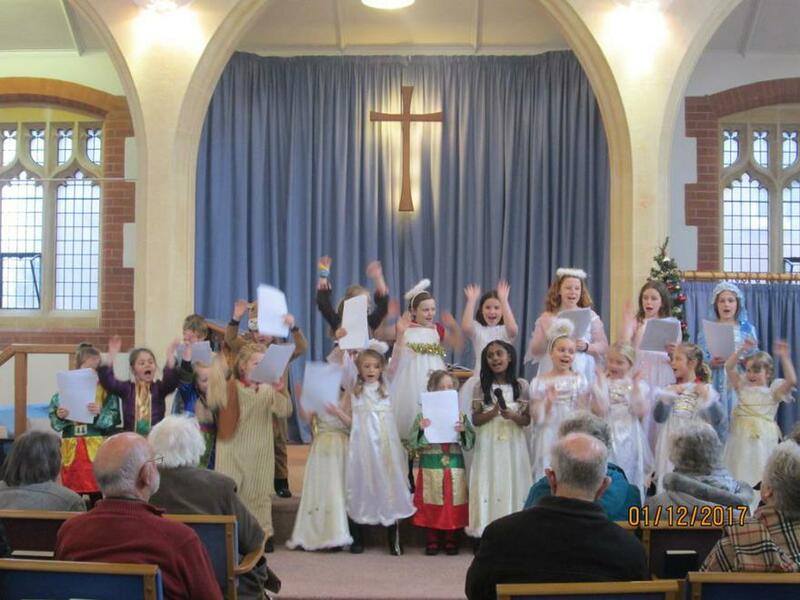 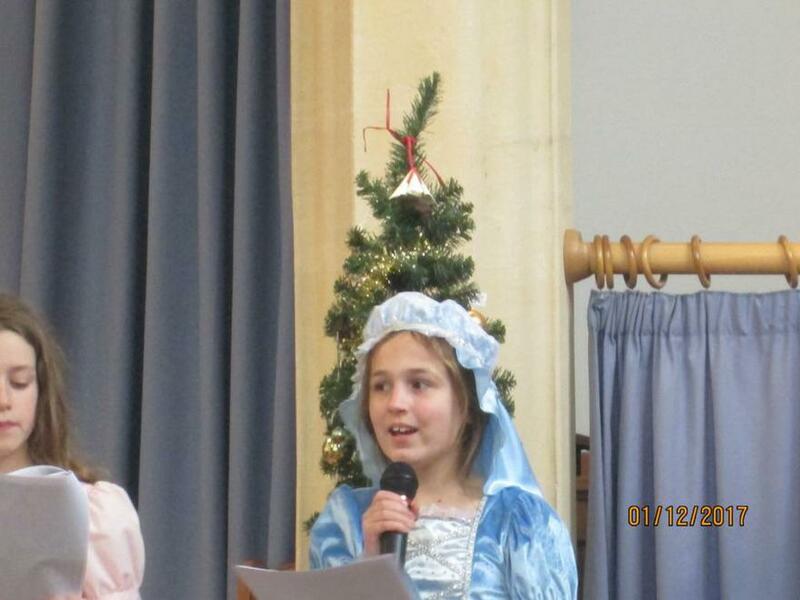 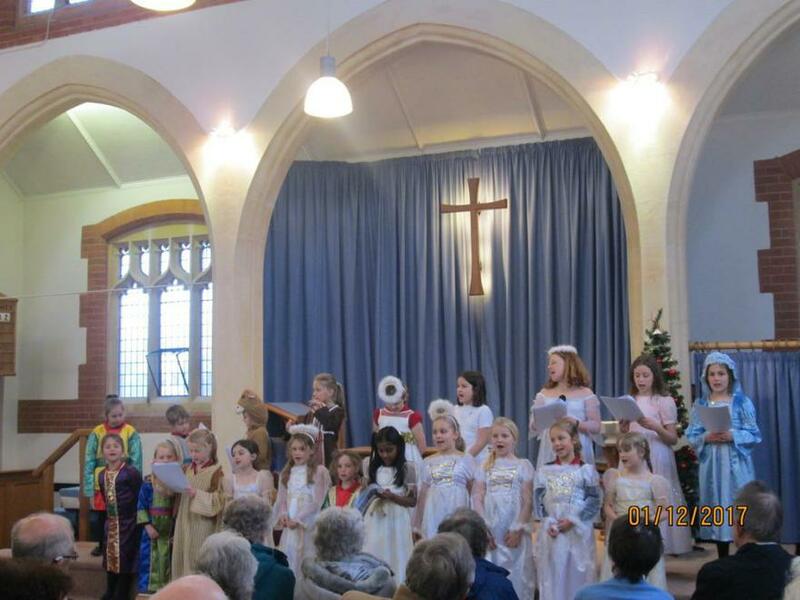 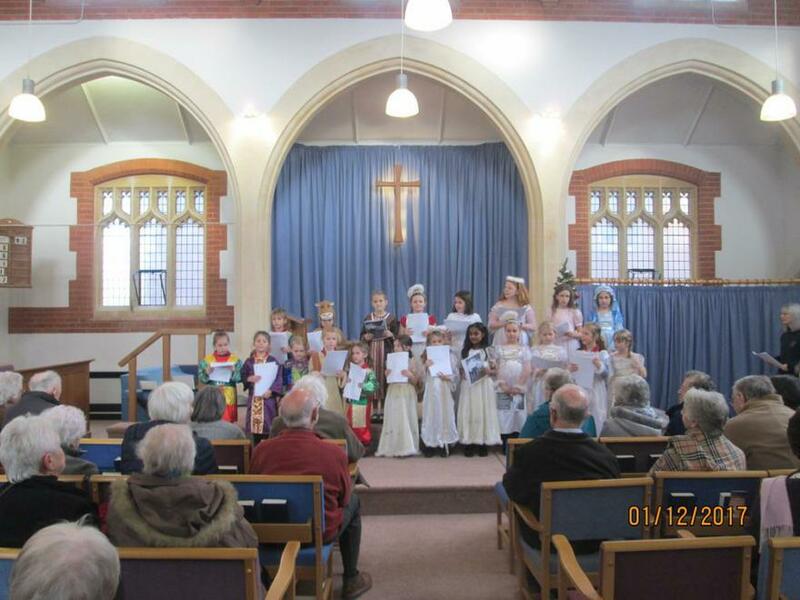 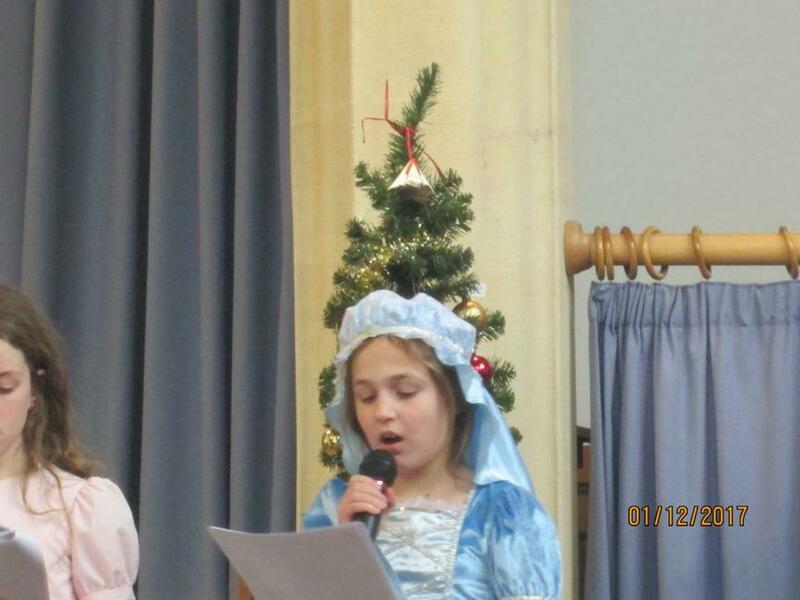 First they performed at St Marks Methodist Church. 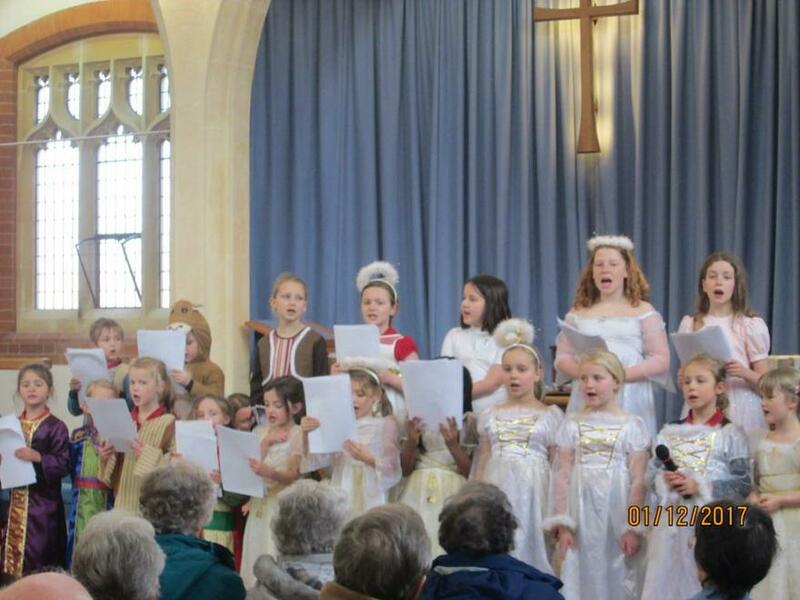 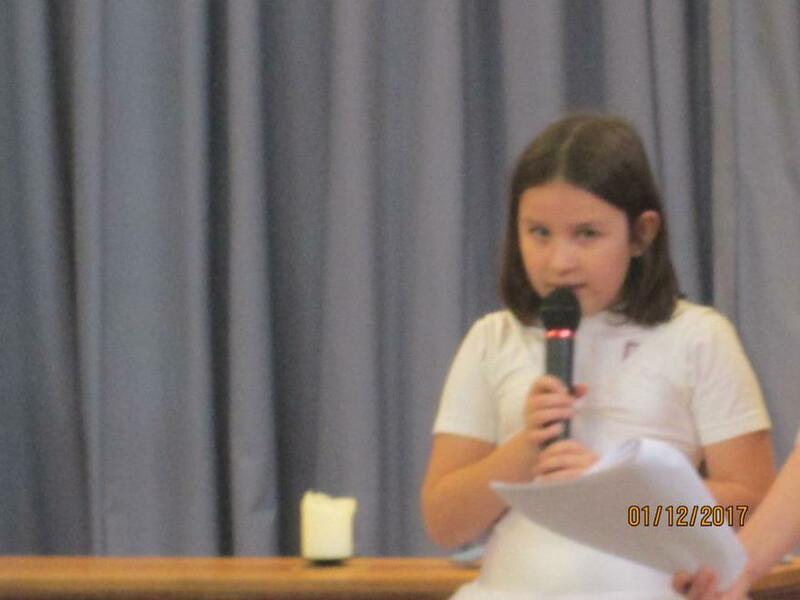 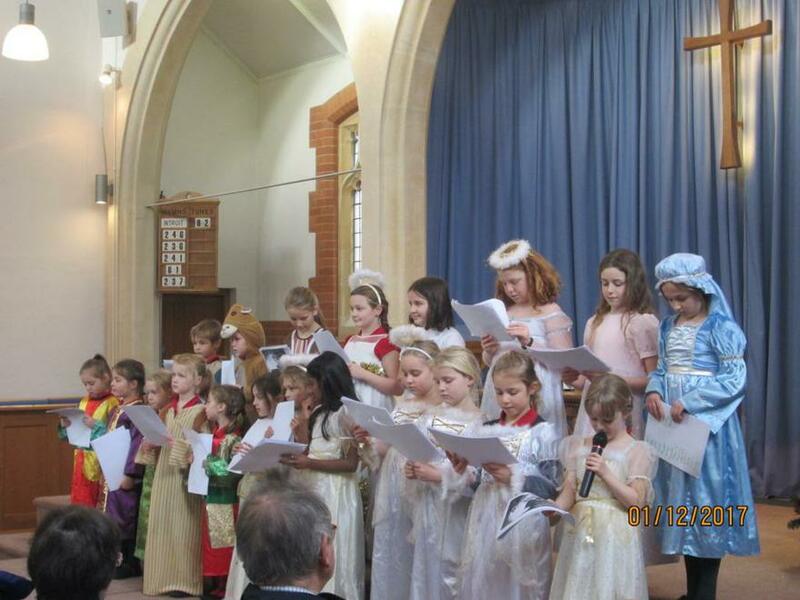 The children's behaviour was impeccable and their singing was beautiful. 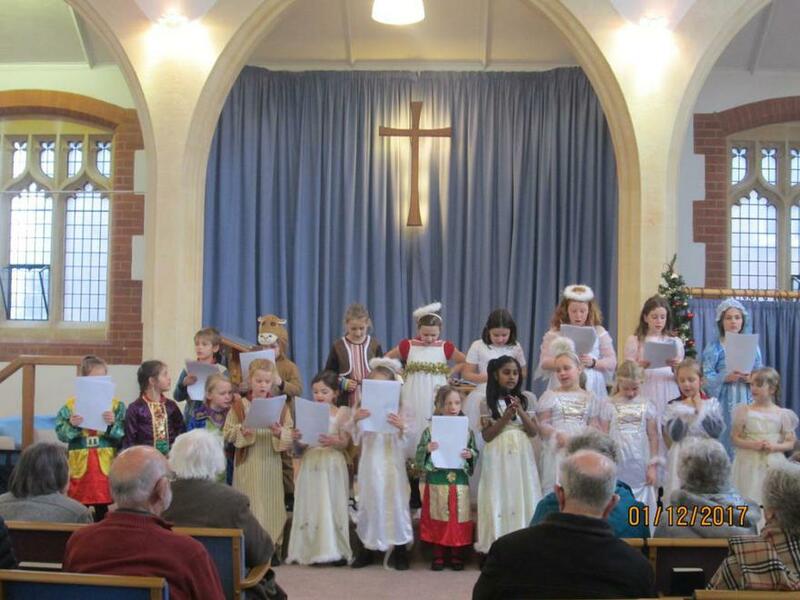 Their audience thoroughly enjoyed listening to them and were full of praise and thanks when we finished.